Here are some resources to help you learn about mobile phone data tracking and how to protect yourself and your family from being tracked. 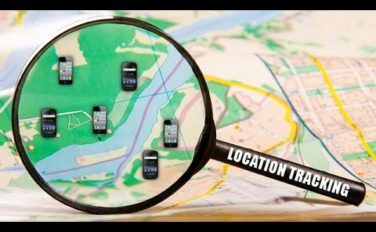 Geo-location data on individuals has become a hot commodity. “It’s the kind of information that really talks about who you are on a day to day basis. Where you go and who you might be visiting with, what shops you may frequent. What time you come home. What time you leave.” (Commissioner Julie Brill, Federal Trade Commission).